Carefully selecting the right gins for those perfect occasions. 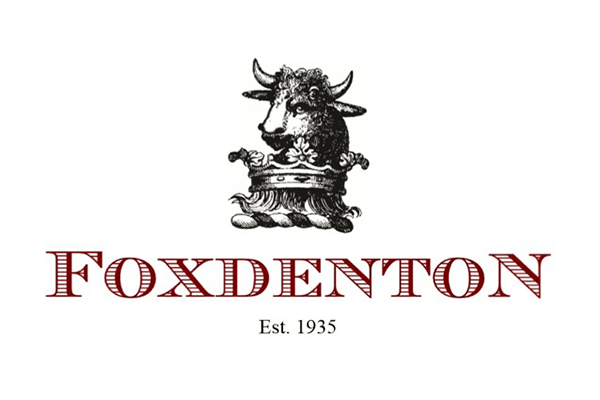 Not wanting to produce just another gin on the market, we decided to bring on board an expert botanist to help us in our search for unusual Cotswolds botanicals for use in our Cotswolds gin recipes, thus creating craft spirits that are unique and perfectly balanced. 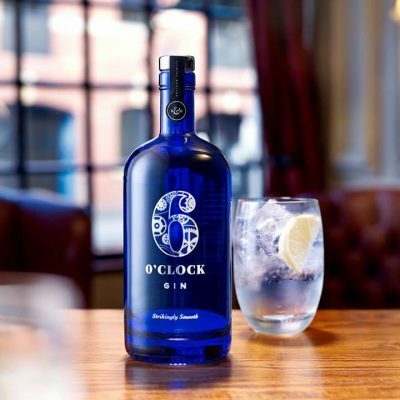 6 O’clock Gin is a premium gin producing a smooth juniper flavour with a fine balance of botanicals including coriander, orange peel and elderflower. A London Dry Gin, the smooth clean taste is a direct result of our unique still, distiller’s craft and the harmony of the botanicals. 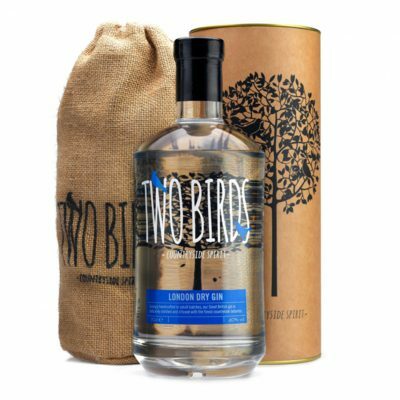 Two Birds Spirits was founded in 2013 and it all started with a love for great tasting Gin, experimenting at home in the ‘workshop’ for months, tinkering around trying to develop the perfect drinking gin… and thus our multi-award winning London Dry Gin was created. The easy option doesn’t often yield the best results. For this reason we have not cut corners at any stage of the distilling process. Unlike many, we do not buy in a neutral spirit, but instead create a spectacularly high quality vodka from scratch – average isn’t our thing! This gives us the cleanest of slates on which we are able to vapour infuse our delicate and distinctive flavours. In the same vein, we use fresh ingredients, preparing all by hand. 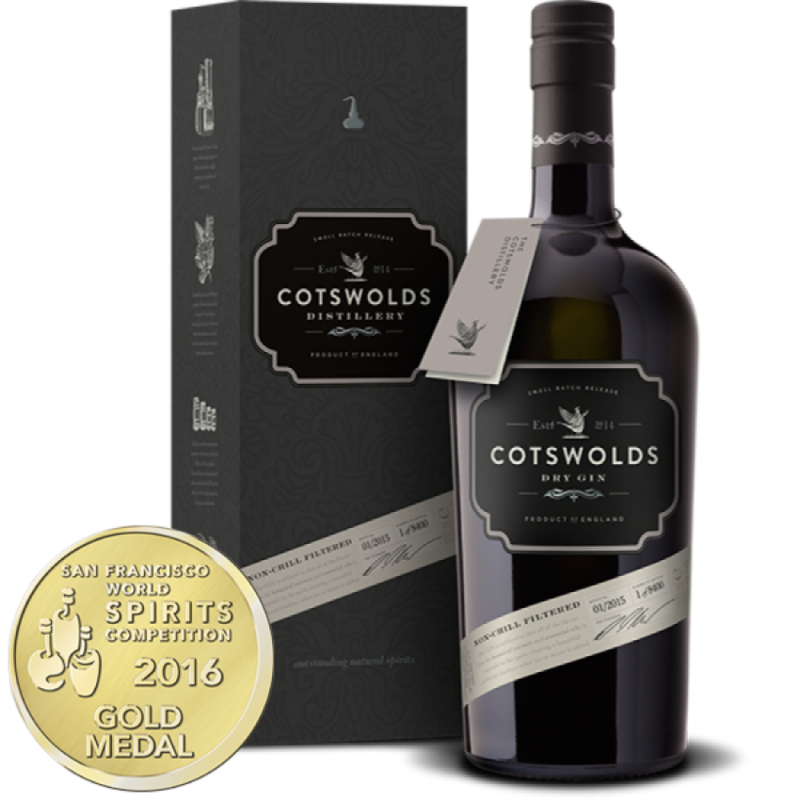 Silver Fox Gin is intensely aromatic with savoury notes of cedar, lifted with pomelo citrus. 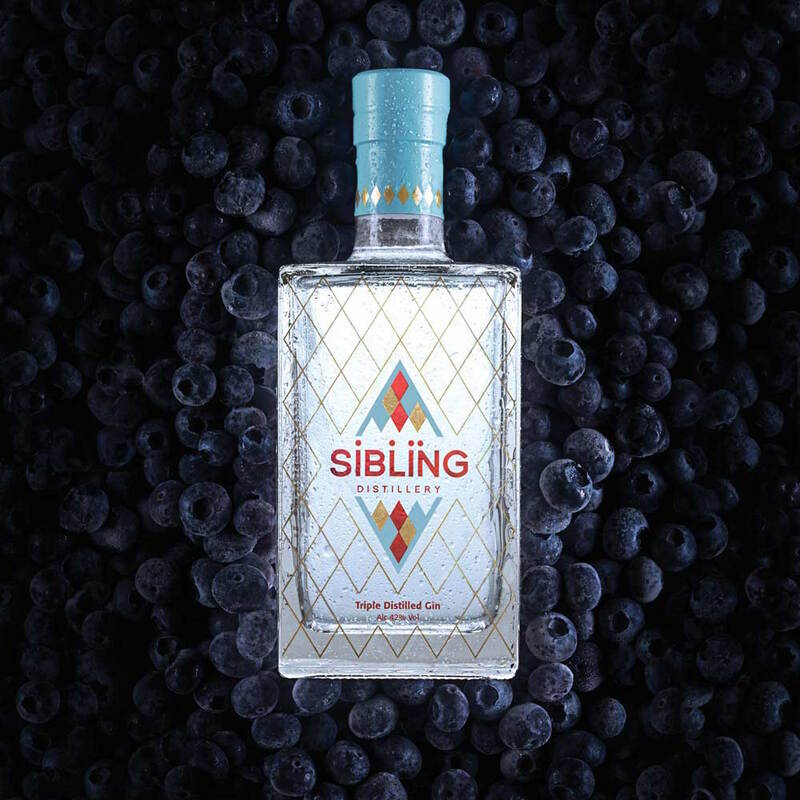 A deliciously pure tasting dry gin that has a balanced palette, a slightly creamy texture and an incredibly smooth, fine finish. Whilst full of flavour and delicious on its own on the rocks, it also lends itself to a number of twists, from cucumber to orange and even lavender and rose. 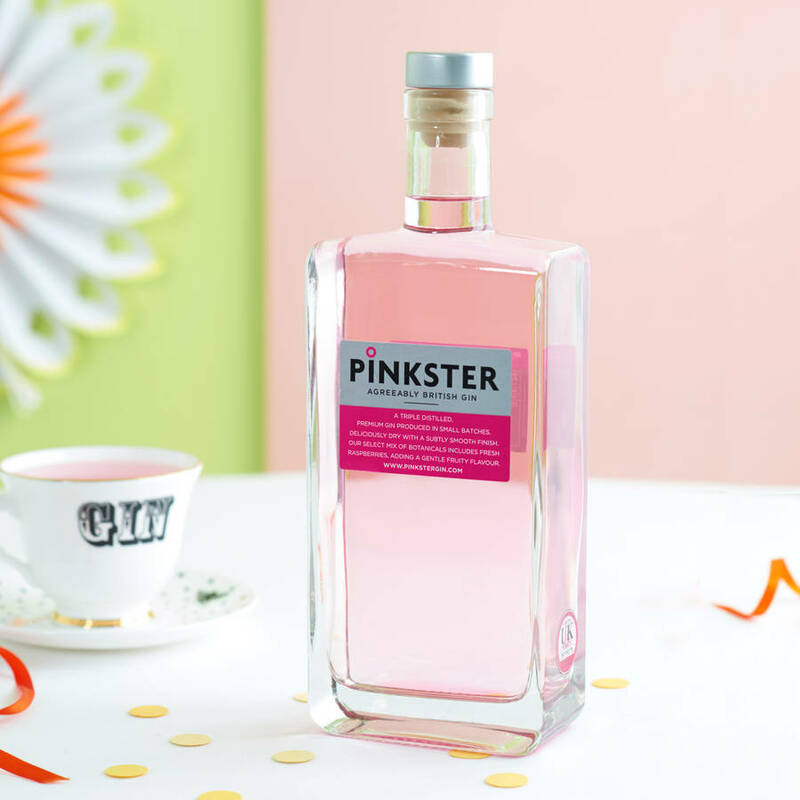 Pinkster makes a refreshingly different G&T, with our delicate flavour appealing both to seasoned gin drinkers and recent converts. Best of all, we recycle the raspberries, albeit slightly intoxicated, and sell them in farm shops and food halls as Boozy Berries. Pinkster is deliciously dry, with a hint of fruit and an exceptionally smooth finish.As you taste, there’s raspberry on the nose with the juniper coming through and then a slight spice that develops and lingers. Contrary to most other Gin makers we developed our London Dry Gin quite some time after we had been making and selling our fruit gins. My old friend and co-creator, John Simpson , posed the question one day –“Why don’t people make proper export strength Gin any more?” We therefore wanted to make a London Dry Gin, the highest quality style of gin possible, and in particular one that captured the lovely strong flavours of what used to be termed “Export Strength” Gins. Traditional dry gin, crafted in small batches with hand picked botanicals. 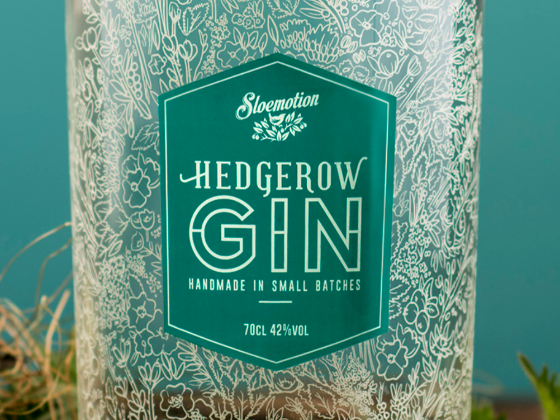 Born and raised in the countryside of Yorkshire, our Hedgerow Gin brings together the nip of crab apple, grassy nettle leaf and sloe stones with the sweet tang of rosehip, cloudy elderflowers and heady wildflower meadow hay. t’s a taste that could come from nowhere else – a real British Spirit with Yorkshire heart.